We recently won two awards for exceptional service to our customers! We invite you to read more about the awards and to view our profiles to see for yourself how we earned them. 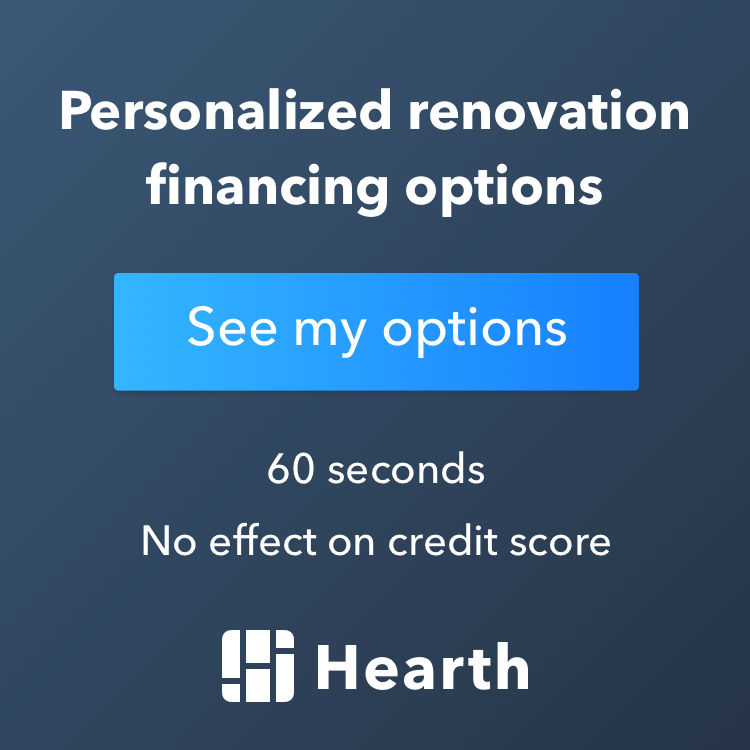 If you’re considering a home remodel, you might already be familiar with the Internet’s leading building and interior design website, Houzz.com. The website showcases the work of more than 600 thousand professionals, including design and build firms like us, as well as interior designers, architects, remodelers and many others. Each year, the Houzz community selects certain professionals in the categories of Customer Service and Design. We are pleased to announce that Excel Builders has been selected! We are winners of a Best of Houzz award in 2015—the third year in a row that we’ve won this award. Our selection to the Best of Houzz is just one more piece of evidence of our commitment to excellent service for homeowners. You can check us out on Houzz to read customer reviews, see examples of our work and view more than 500 pictures of projects we have completed. We have also earned the Angie’s List Super Service Award for the fifth year in a row. This award is given to fewer than 5% of all service providers on Angie’s List. It honors excellence among service providers who maintain superior ratings and reviews on the site. To receive it, we had to meet strict criteria, including maintaining an overall “A” rating, as well as an “A” rating from our recent customers. Are you familiar with Angie’s List? The site serves as a word-of-mouth network that helps more than 2 million households find the best service companies in their areas. You can view our profile on Angie’s List to read reviews and see how past customers have graded us for things like quality, professionalism, punctuality and responsiveness. These awards mean a lot to us, but what means more is the high-quality work we do for our clients. The satisfaction of completing a job well done and seeing the enthusiasm on the homeowners’ faces as they explore their newly-remodeled kitchens, bathrooms and living spaces will always be far better than winning any award. Any Thoughts for Our Award-Winning Team? Let Us Know. Are you interested in talking with an award-winning professional about your home remodeling or redesign ideas? You can contact us at 952-361-8664, send our kitchen remodelers an email or simply leave a comment below. 4 Any Thoughts for Our Award-Winning Team? Let Us Know.